How time flies! 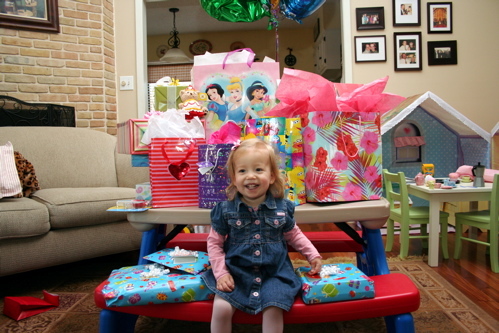 I can’t believe my princess is 2 years old today! 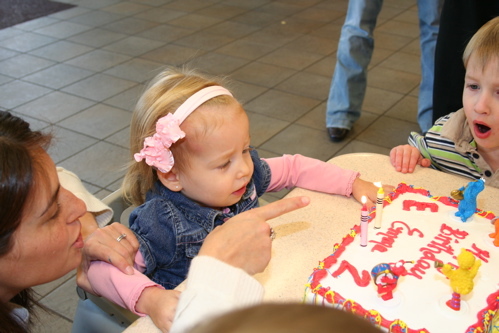 We had her birthday party at McDonald’s and she loved it. She was surrounded by family and friends all day, which was amazing. We are so blessed! 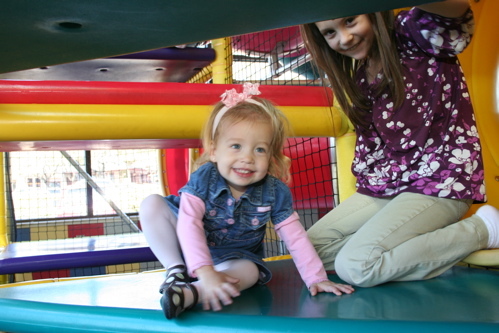 emma and isabel having fun. 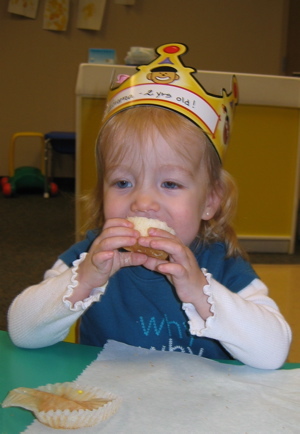 Author denissewarshakPosted on January 20, 2008 Categories the mom2 Comments on HAPPY BIRTHDAY, EMMA! 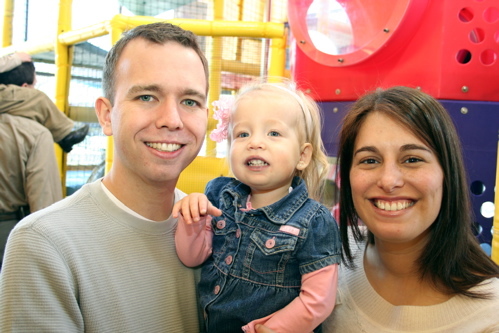 Author denissewarshakPosted on January 17, 2008 Categories the momLeave a comment on almost 2. We took Emma to see her first movie on Saturday. 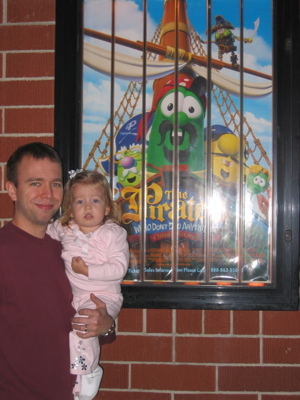 We saw the Veggie Tales movie called “The Pirates Who Don’t Do Anything.” She LOVED it!! 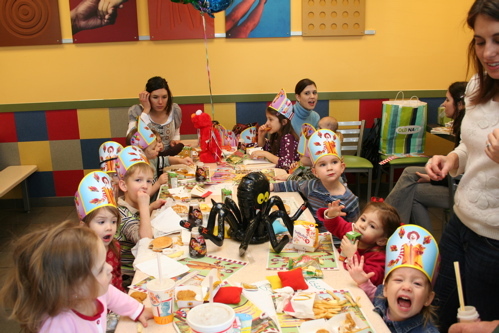 Author denissewarshakPosted on January 14, 2008 Categories the momLeave a comment on 1st movie! this is why i LOVE dove. Author denissewarshakPosted on January 11, 2008 Categories the mom2 Comments on this is why i LOVE dove.